You summed this one up perfectly. 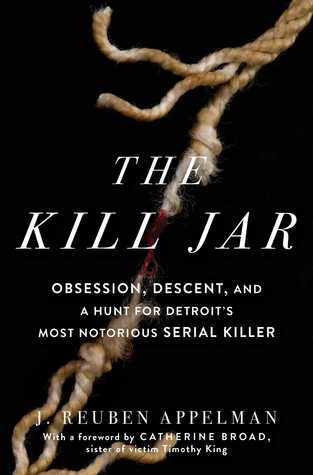 I was troubled by a lot of this book and it seemed like the actual look into the case was a wasted opportunity in favor of the disturbing personal elements. I hope it does direct attention back to that case though!